The launch of the Verizon iPhone 4 means a first encounter with Apple's iOS ecosystem for many of Big Red's users. That makes now one of the best times for a quick iPhone 101 class on games and 101 for iPhone games should really be taken literally. We will only limit ourselves to a dozen games and let you discover the pleasure of finding 101 fun games in the App Store (there certainly are even more quality titles out there). So let's get down to business and see what is all the buzz around iPhone games and which ones you should pick without getting lost in the depths of the App Store. 1. Infinity Blade – one of the best grossing apps ever, Infinity Blade was the first ever to use the Unreal Engine 3 on iOS and looks simply stunning. The graphic beauty is just the background for some epic fights in Final Fantasy style. A pass to all this will cost you $5.99. 2. 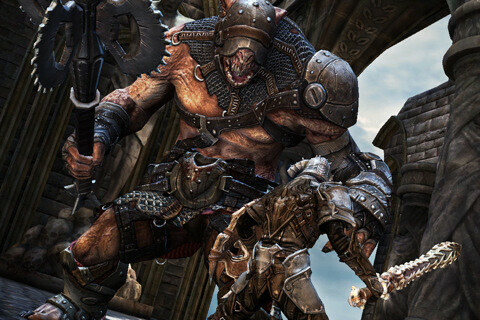 Rage HD – before the launch of Infinity Blade, Rage HD was one of the best looking games for iOS and even now its graphics are breath-taking. Added Game Center and gyro support makes the experience all the more immersive. 3. Dungeon Defenders: First Wave – the Unreal Engine-powered graphics of this RPG with strategic elements has one of the most promising looks. Multiplayer with up to 3 people should be even more fun, so check it out. 1. Madden NFL 11 – the Packers vs Steelers XLV edition of the Super Bowl is over and we all know how the rivalry ended. In Madden NFL you can take over the game with authentic teams and decide who wins yourself. 2. 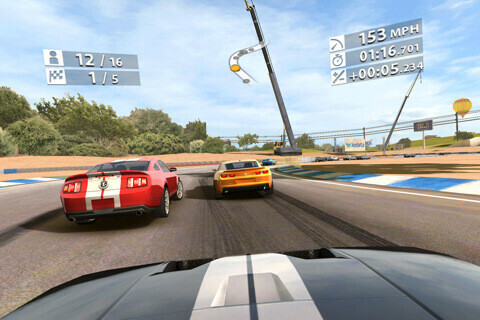 Real Racing 2 – with the latest 1.02 update, Real Racing 2 gets even more extensive career mode. Add multiplayer updates, great graphics and a price cut to $4.99 for a must-have racer. 3. Asphalt 6: Adrenaline – chances are if you have had a smartphone, you have played Asphalt 6. No wonder why, the beautiful 3D graphics and latest cars look excellent. 1. 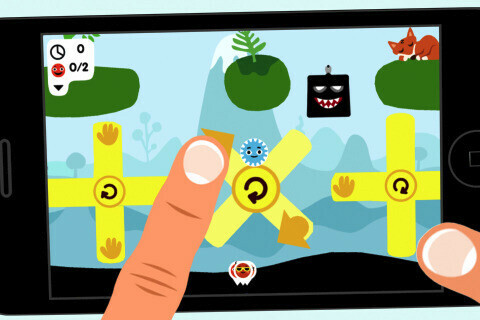 Rolando – a signature game for the iPhone, Rolando is a must-have for the newbie gamer in iOS world. Over 50 levels and unmatched fun with physics, makes this game close to being the Super Mario of iPhones for $2.99. 2. 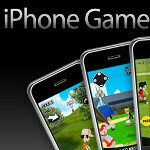 Angry Birds Seasons – Rovio's game has become so popular that even rumors about a movie surfaced. You'll get it anyway, but let us mention that the Seasons edition got updated with some Valentine's Day levels. All for $.99. 3. 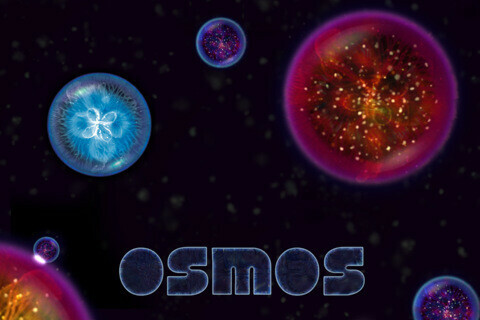 Osmos - “part physics-based eat-'em-up, part ambient, cosmic simulator, and part Darwinistic game of survival.” It'с certainly one of the most addictive iPhone games we have played and the awesome electronic soundtrack makes you feel in outer space. 4. Cut The Rope – if feeding frogs with candy has never tickled your mind, you haven't played Cut The Rope. The puzzler has excellent graphics and accurate physics for a great casual game for pretty much everybody. 5. Plants vs Zombies – 49 zombie-killing plants will protect from the invasion of zombies. As long as there are zombies people will download it, so why don't you try it yourself. 6. Rock Band – our last pick is not that quiet, but nevertheless very addictive. Check out what all the kids are doing at the local mall playing fake guitars and what's all the fun. To enter the Rock Band world you'll need $4.99. It's Real Racing 2 not Real Racer guys. That's what I was going to say. ING Not ER. Definitely the best racer. Also for first person shooter fans, battlefield bad company 2 is good, archetype is too, but the bet offerings are call of duty zombies-which is the zombie mode from world at war complete with maps and multiplayer, and the king of iPhone shooters N.O.V.A. And N.O.V.A. 2. Great graphics great gameplay. Total halo rip off but it's a good thing. Oh and modern combat 2. A modern warfare rip but a good one. i agree with you 100%. and don't worry my friend, Tap Tap is coming to Android in the Spring. if you say so, i've never tried it. How much money do the DEVS and Apple pay for these articles?